Get Ready For Old Home Day 2018! Summer months go by so quickly! When fall comes, it’s back to the regular routines of school and sports, but it also means it’s time for Hooksett to celebrate with Old Home Day! This year the event is on September 15th at Donati Park, behind the Hooksett Town Offices building. Vendors, FREE amusements, contests, great food, music and more!! There will be an ATM available for those who plan to get a little EARLY Holiday shopping done!! Visit here often for updates on all the great activities planned for the day. 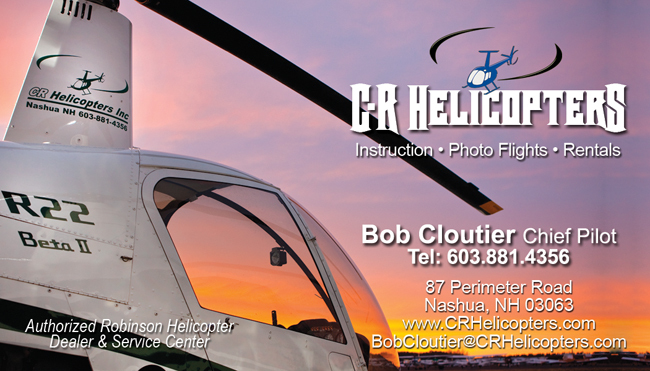 When attending Hooksett Old Home Day all Please Park AT Cigna, 2 College Park Dr, Hooksett, NH 03106. Directions Shuttle will be available between 7:30 am and 9 pm. No Shuttle during parade 10:30-11 am. There will be handicap parking at Town Hall 35 Main St, Hooksett . There will be NO parking at Donati Playground. Want to be a part of the fun? The more the merrier! Contact Carrie Hyde at hooksettoldhomeday@gmail.com for information. Whether it’s to pitch in for a couple hours during the event, or pitch in on one of the committees, there’s lots to do to make the event outstanding. Be a vendor! Contact Joan Lydon, 1009OHD.joan@gmail.com She’ll get all the information on space availability right to you. Would you like to be in our Parade check out the registration Here, Contest Page, Schedule Page- Coming Soon!!!! Get ready for Old Home Day 2018 by saving the date Saturday September 15! !